Lend your bathroom or other space a reflection of your good taste with this fantastical wall mirror from Windisch! 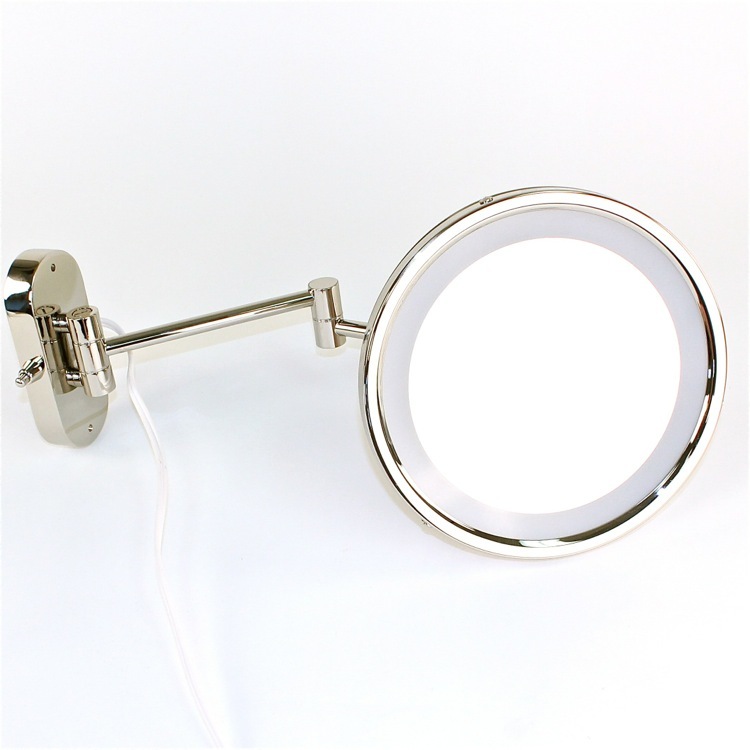 This wall mounted mirror with extendable arm features your choice of 3x or 5x magnification to make putting on makeup, tweezing, shaving, and other tasks a cinch. Easy to install hardwired magnifiying mirror for the modern home.